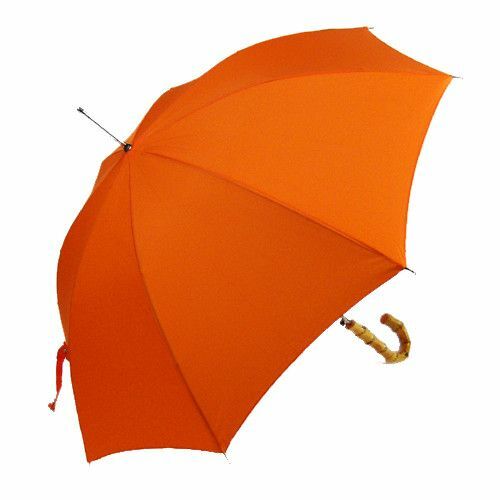 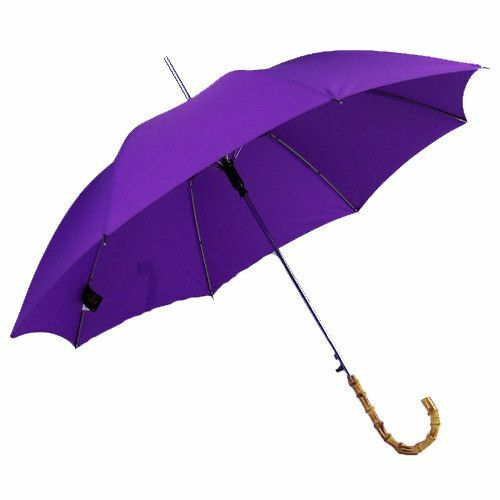 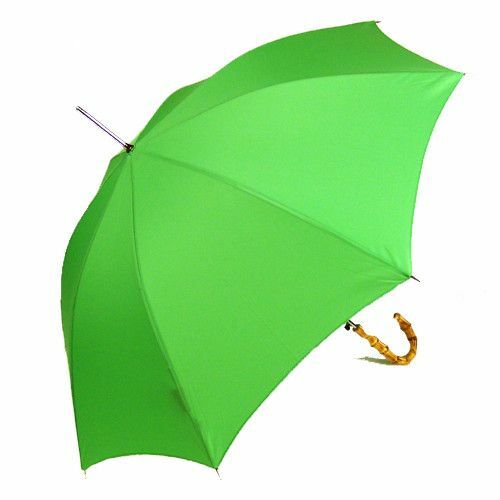 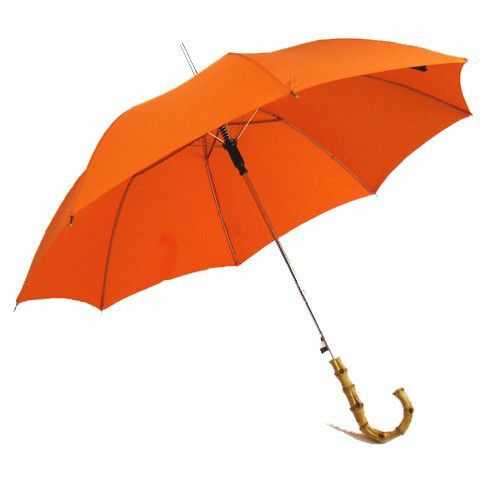 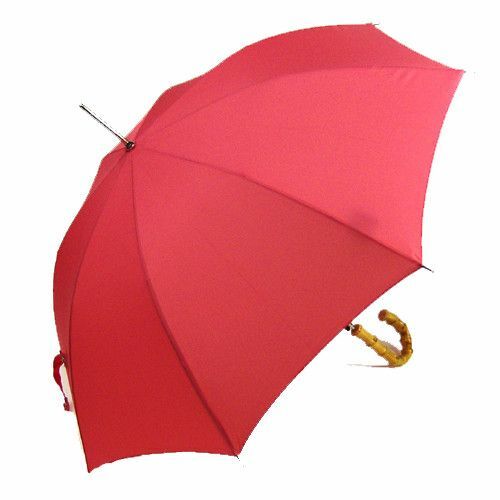 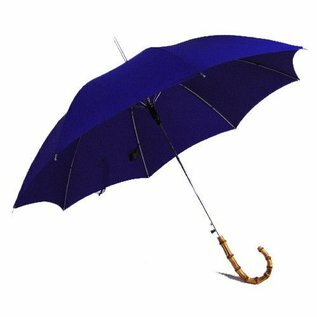 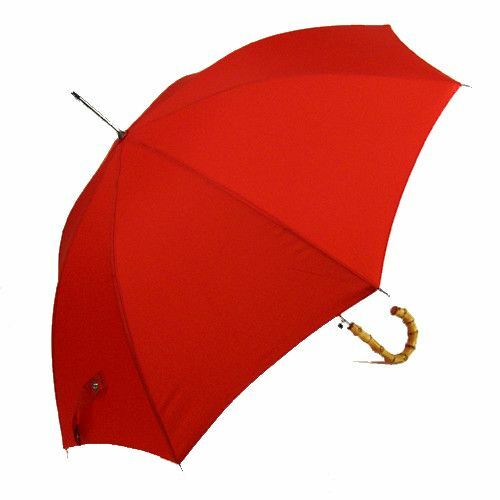 Stay dry and stylish with these classic umbrellas. 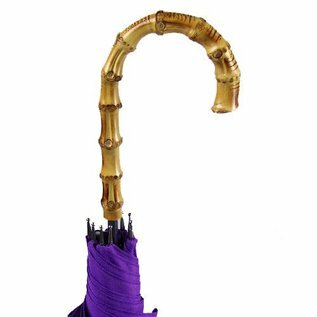 They come in a variety of colors, and each has a finely crafted bamboo handle. 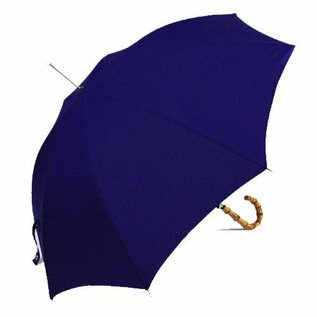 Whether you're wearing a suit, dress or casual wear, these are perfect for any outing in the rain.